Video games. Topical references. Slow jams. Hell yeah. We have a wide variety of topics to talk about today. We talk about the recent announcement from MonolithSoft that they’re hiring for a new Zelda and what that means for the franchise, and playing Sekiro and knowing how long to put into something before you decide to bounce. There might be Dead or Alive Beach Volleyball talk. Might not. Hard to say. 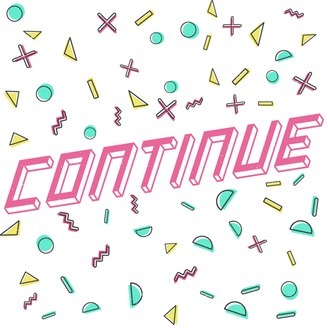 If you’re not backing us yet, head on over to patreon.com/continuepodcast. 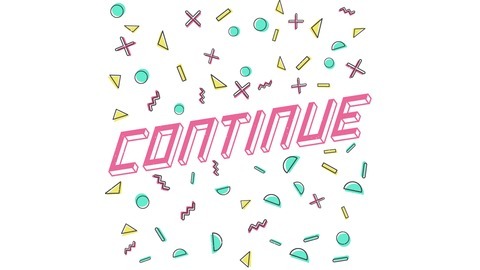 A contribution of at least $5 a month will get you let you listen to the show a day early, give you access to the exclusive Continue Podcast Discord channel, along with exclusive podcast content. This week, we talk about getting Nintendo’d and the first piece of media that showed us that media could be awful. Episode 43 – I am not a f****** jukebox, ok?